We all lose things sooner or later. This year, everyone’s favorite “find your anything” gadget has released two new offerings. The first, Tile Slim, is a larger but very slim device designed to be put in a wallet or stuck to a tablet or laptop. The second is a replacement to their original Tile, which is a slightly slimmer and slightly smaller take on the design with the same feature set. Tile Mate is still great for keys, bags, luggage, and more or less anything else that you can add a keychain to it. 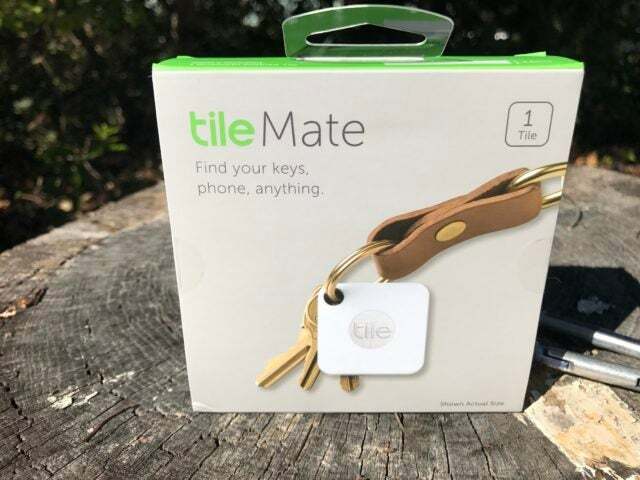 We gave the Tile Mate a whirl to see what the differences are, and if you should make the upgrade or wait out for your battery to die out first. 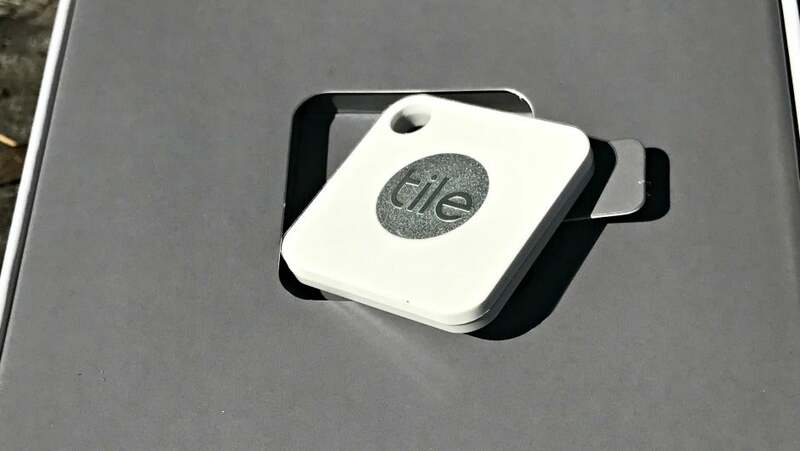 The Tile Mate still has one of the easiest or quickest setup processes for an IoT device, which is great because this makes it accessible to anyone with an Android or iOS device. After downloading the app and registering the Tile Mate (pressing the center) based on the app prompts, you’ll be up and running. The app will also ask you some basic questions, like what are you adding the tile to, in case you have several. Besides easily finding your stuff, Tile has made a few additions to how their service and hardware work. Through the app, your phone also becomes a Tile itself. Now if you manage to lose your phone and still have your Tile, you can press the center and get your phone to make a sound, regardless of it being on silent mode. There is also the network effect. If whatever you lost is outside of bluetooth range, the Tile network of users and devices can help extend your search radius. Anyone near a Tile will be enabled to ping the device, letting you know where it is. This is still a bit of a quantity of user issue though, as it can’t be assumed that the majority of people are part of the network. There are also a few minor updates like being able to choose between four different ring tones, and the fact that the Tile Mate is slightly smaller and slimmer. The battery in the Mate is still said to last up to a year. For the most part, the Tile Mate is designed to blend in with whatever you’re adding it to, and is small enough that it’s not all that noticeable anyways. Between the original Tile and the Tile Mate, the design has not drastically changed. The center now better indicates that there is a button there, and it has an embossed version of the logo. On the front, it still features a basic white, and on the back is a grayish color. Much like the small Tile hardware, the app is just as easy to use and work with. When you login, you’re presented with a list of all of your connected and nearby Tiles, as well as the smartphone tied to the account. You can also just as easily log into the Tile website and ping your Tile or phone through there. Overall the design is sleek and simple, and just works. Should you buy the Tile Mate? Absolutely. However, the caveat here is that if you already have a Tile that is functioning well, there is no reason to replace it with this. They typically last about a year anyways, so when it runs out of battery, you can get a discount towards the new Tile Mate. With the new Tile Slim, it does give you more options to better track down your stuff though. We give the Tile Mate a 5/5 because it does exactly what it’s supposed to do in an incredibly simple way. Plus, it’s super affordable.